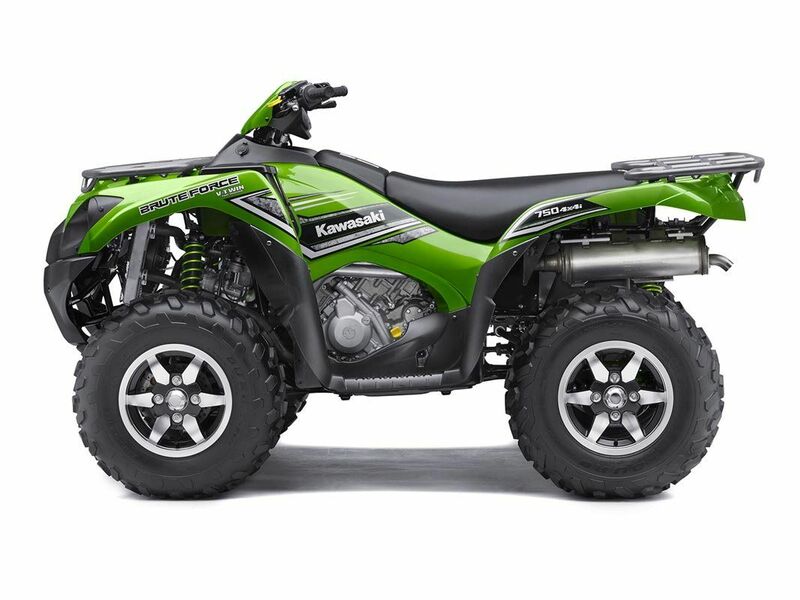 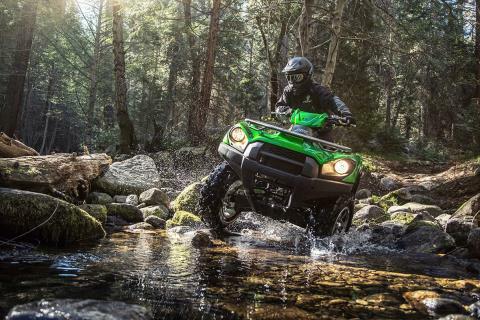 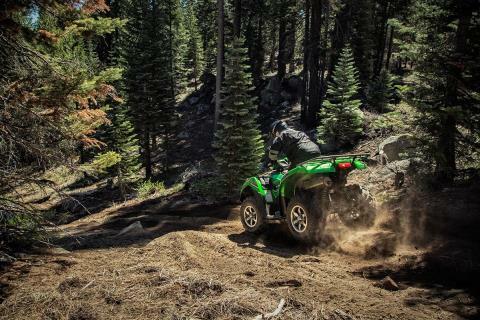 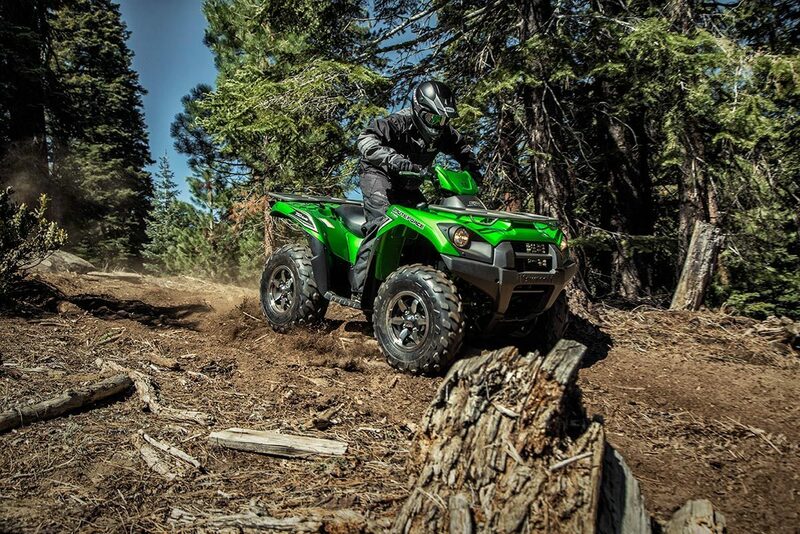 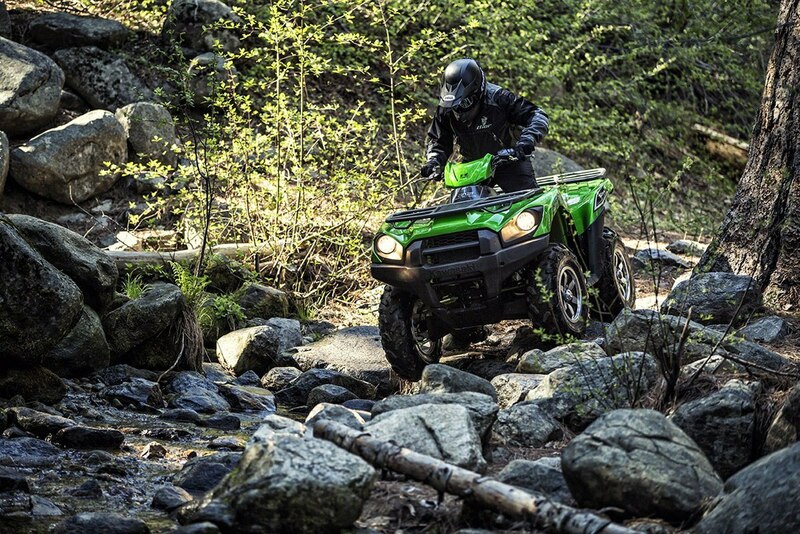 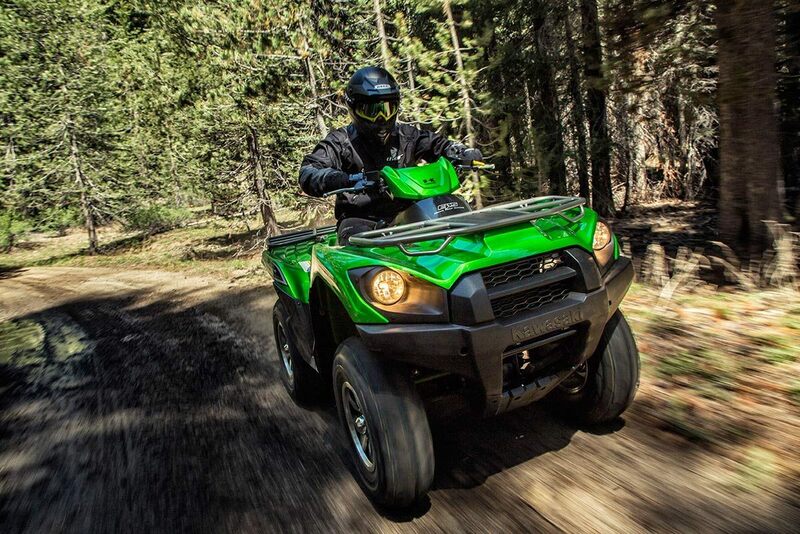 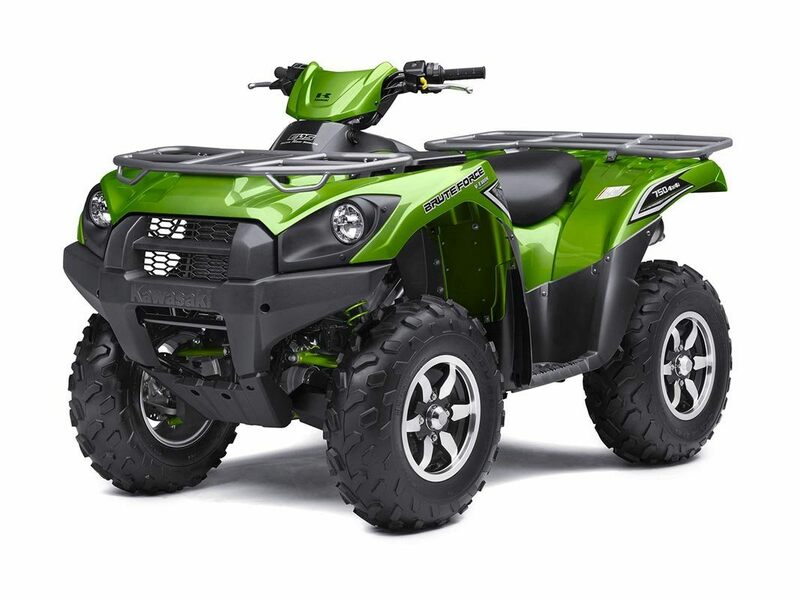 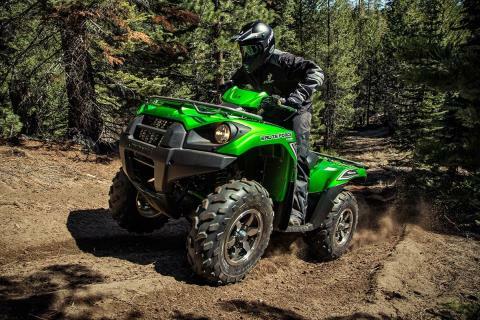 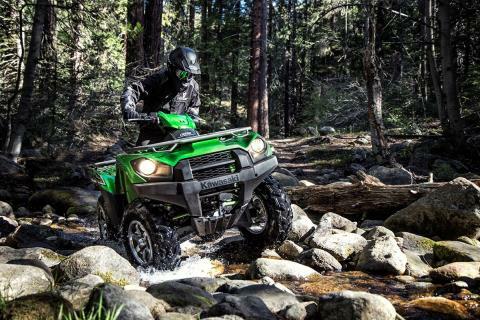 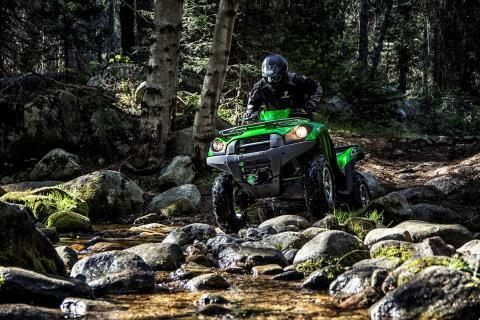 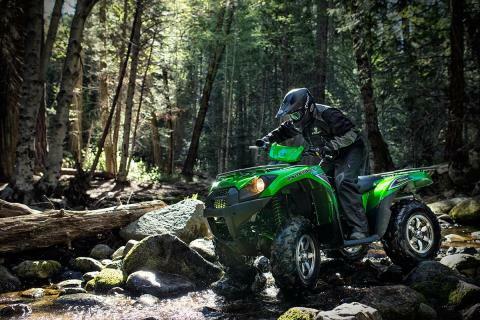 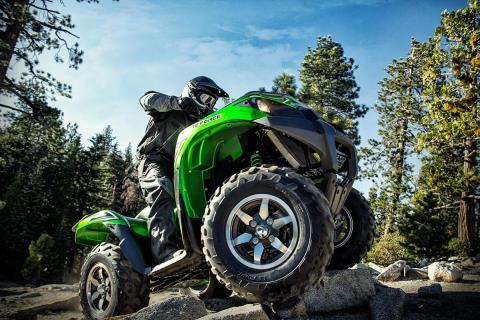 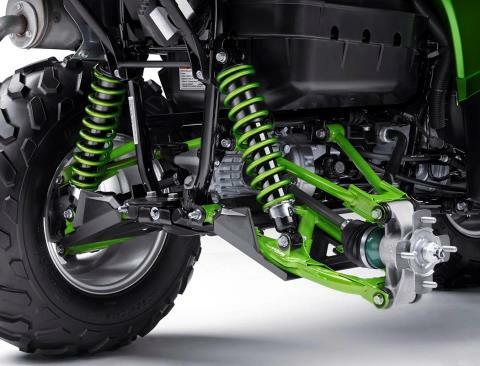 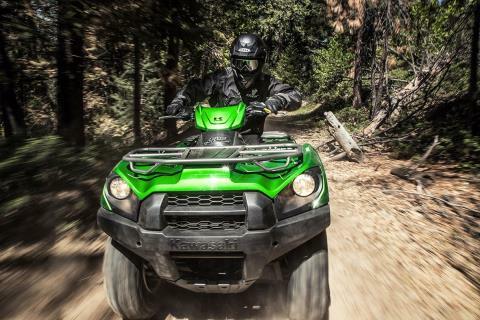 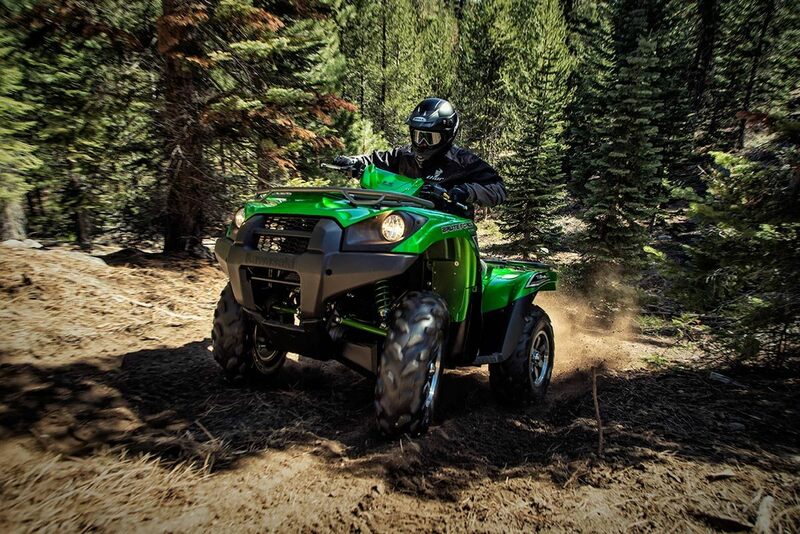 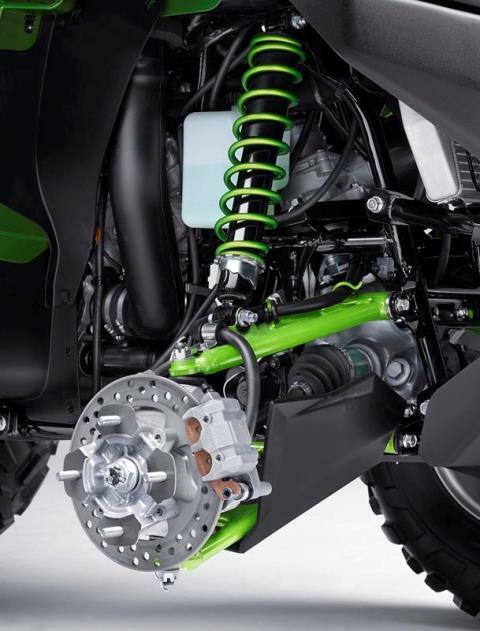 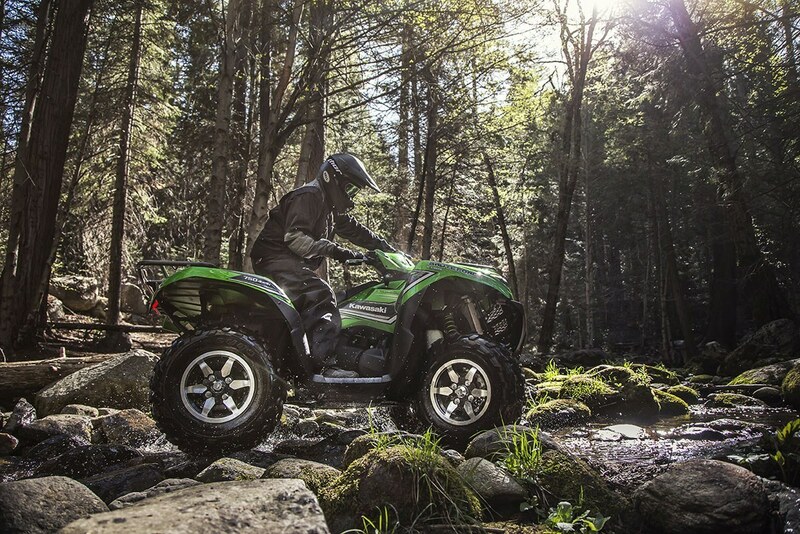 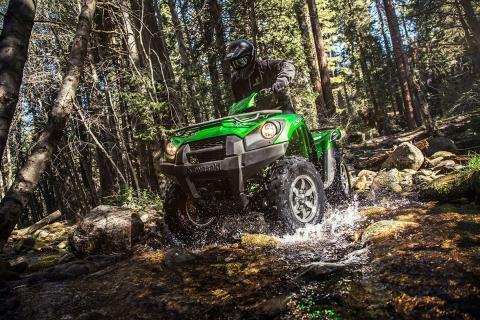 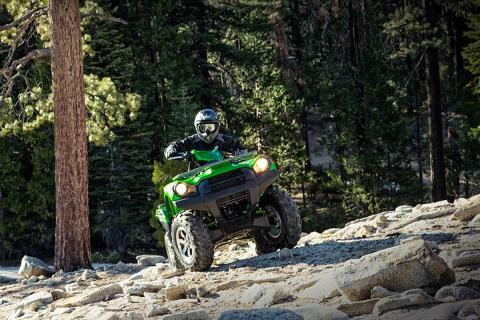 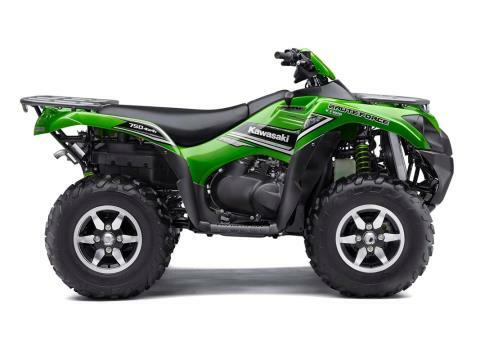 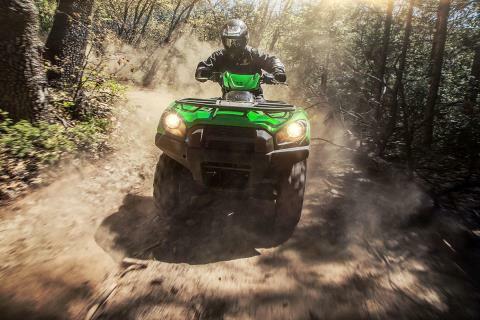 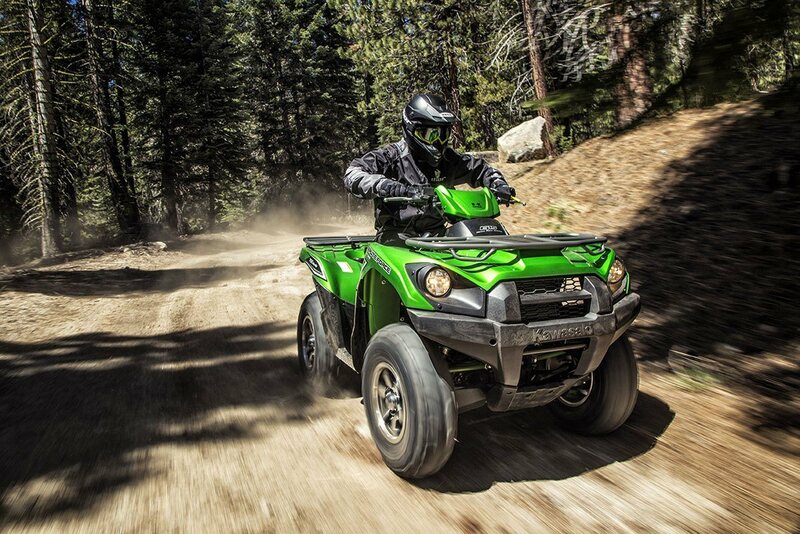 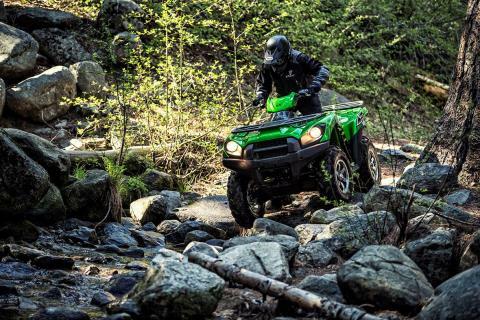 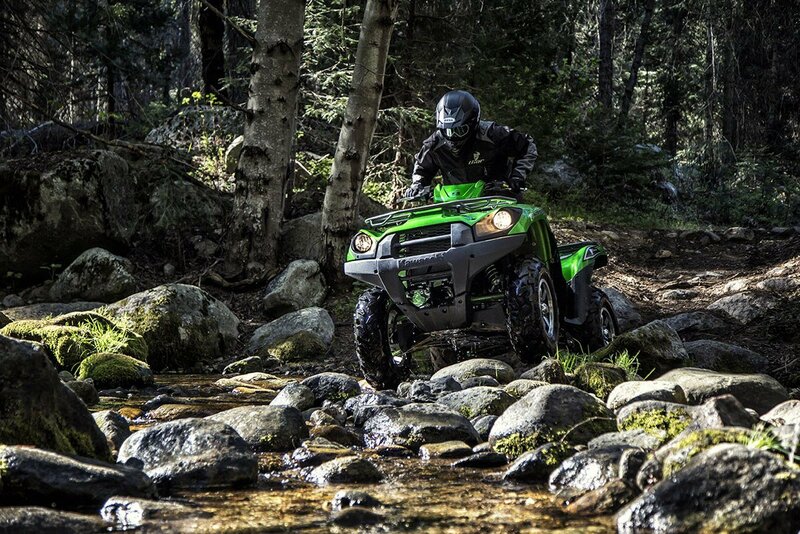 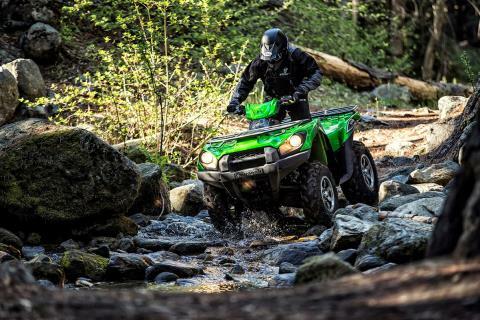 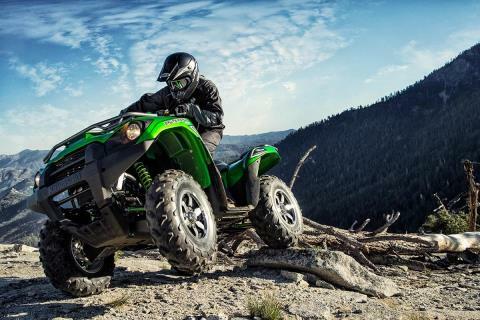 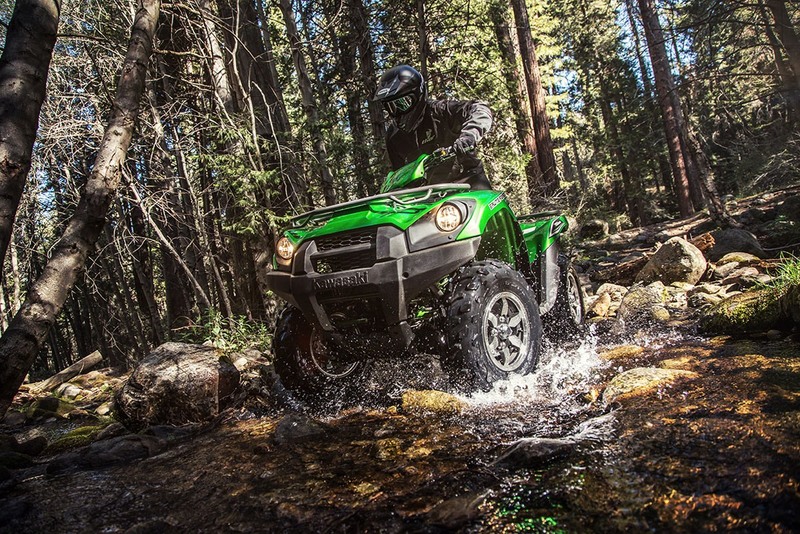 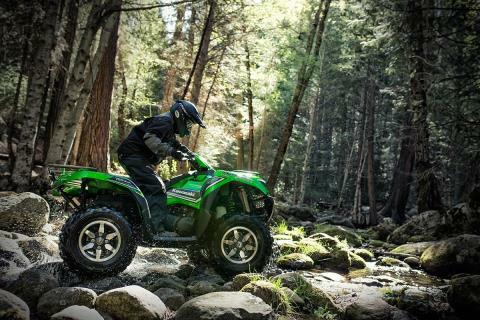 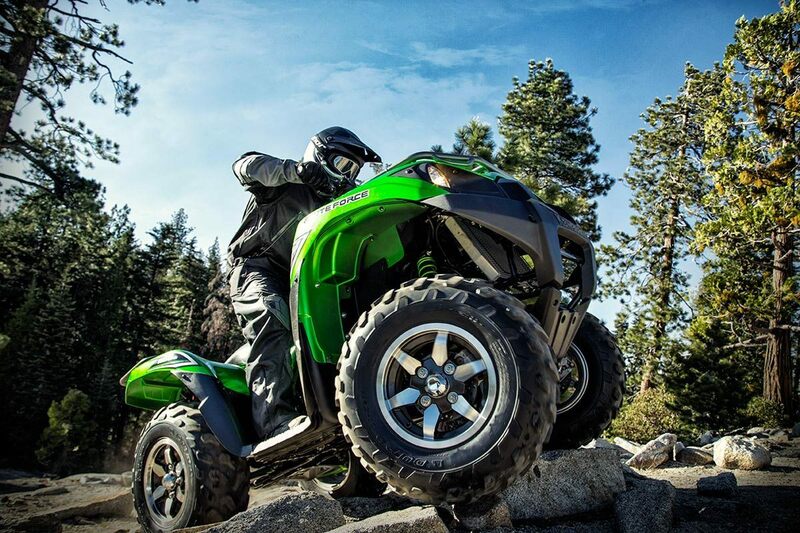 The Kawasaki Brute Force 750® 4x4i EPS ATV is built strong to dominate the most difficult trails. Backed by over a century of Kawasaki Heavy Industries, Ltd. knowledge and engineering, the Brute Force 750 is a thrilling adventure ATV that refuses to quit. 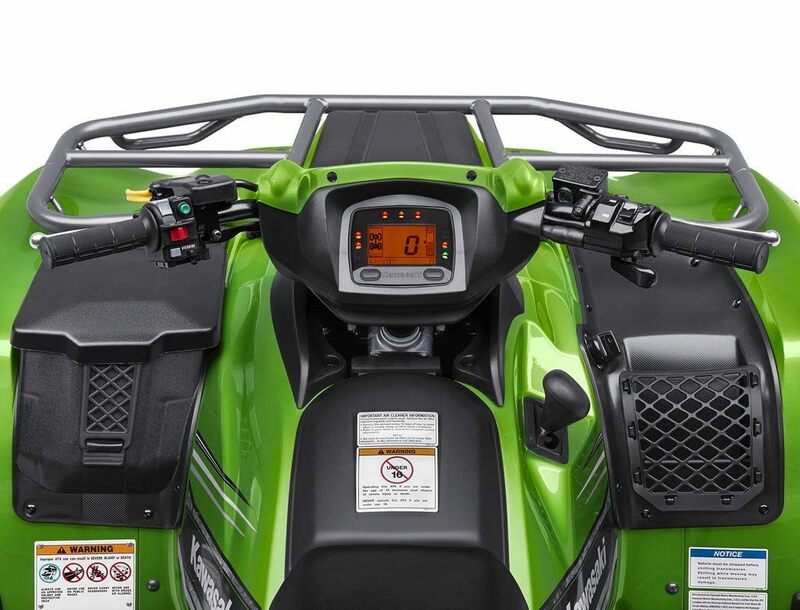 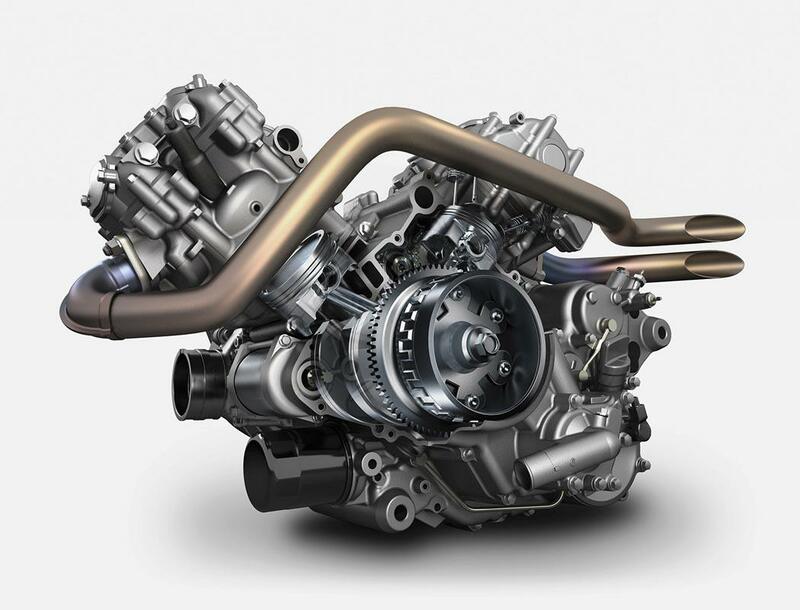 33.5-Amp alternator offers enough output to help ensure sufficient current to operate the electrical system and accessories. 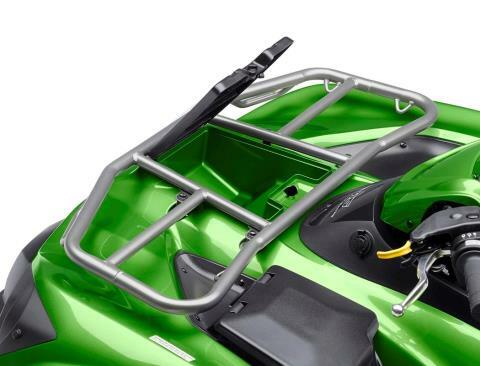 Cargo racks feature strong 25.4mm tubing for maximum durability. 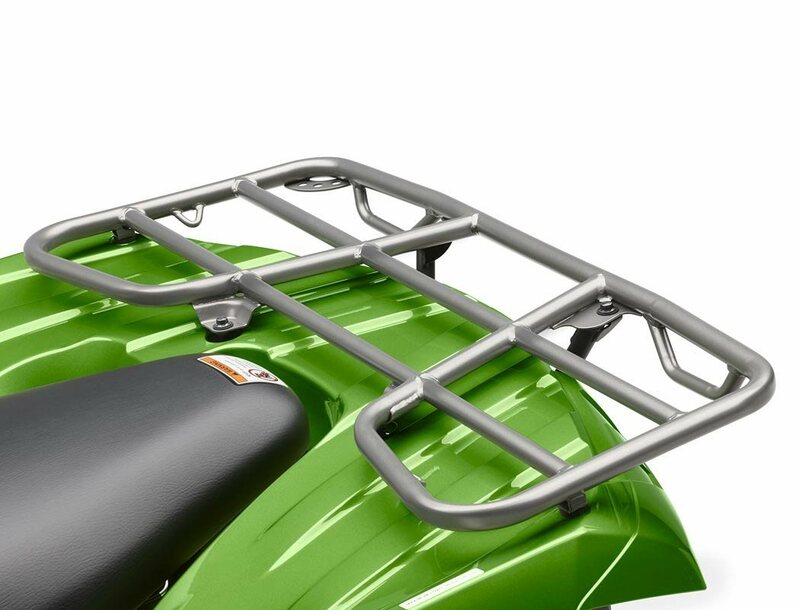 Total combined rack capacity is 264 lb.